Recently I took another giant step into wet shaving when I decided to learn how to create my own products. The process for me is getting easier now that I’ve created a few of them. 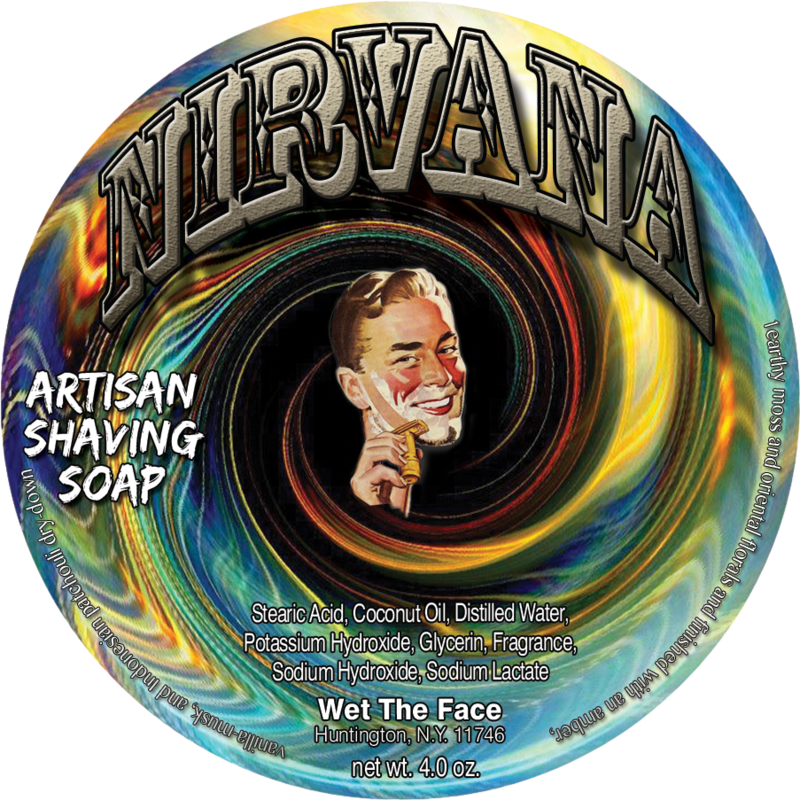 This leads me to this week’s article about my new shaving soap called Nirvana. The soap comes in our standard 4oz tub. The label background was created by a Mandelbrot application and fit so nicely to what I wanted to express. The scent of Nirvana is an earthy fragrance it opens with a subtle citrus sparkle which is followed by notes of earthy moss and oriental florals and finished with an amber, vanilla-musk, and Indonesian patchouli dry-down. It's just fantastic! When creating a scent, you always have to make sure that it doesn’t change once it’s in a shaving soap. The same goes for when you’re making an aftershave balm, bath bar soap or pomade. 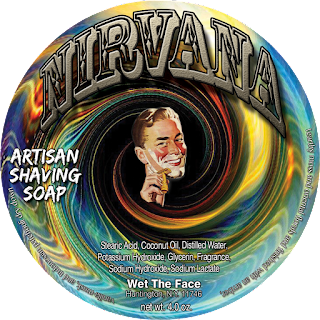 Nirvana came out perfect and soon we will have the matching aftershave once the labels come in from the printer. My printer is located in California and with the fires and mudslides it been a hair pulling process just waiting for things from 3 weeks ago to arrive. The lather of our shaving soap will impress which is thick and creamy and gets right into your bread for great coverage. The slickness and glide are tops as well allowing you to go to trouble spots without irritation. I’m sure you’ll agree with the post-shave feel as well. I’m not one to talk about my own soaps but since I’ve been doing this going on three years I never really took the opportunity to talk about my own stuff but I think it’s time.